Unemployment has deep, lasting effects on citizens, governments, and society as a whole. While the obvious negatives, like lost income and economic vitality, are easy to pinpoint, the burden on government infrastructures is difficult to overcome. How can government infrastructures handle the influx in uneployment data entering their systems? 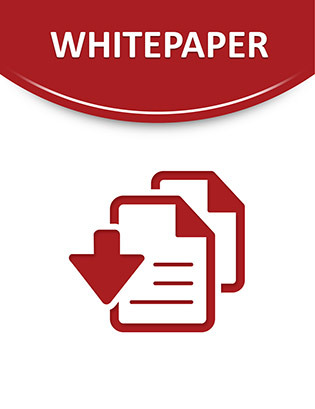 This whitepaper considers the specific challenges facing government infrastructures when it comes to rapidly growing traffic, especially for instances like increasing unemployment. Read on to discover the widespread effects of a buckling infrastructure, and how you can better serve your citizens with the right technology.